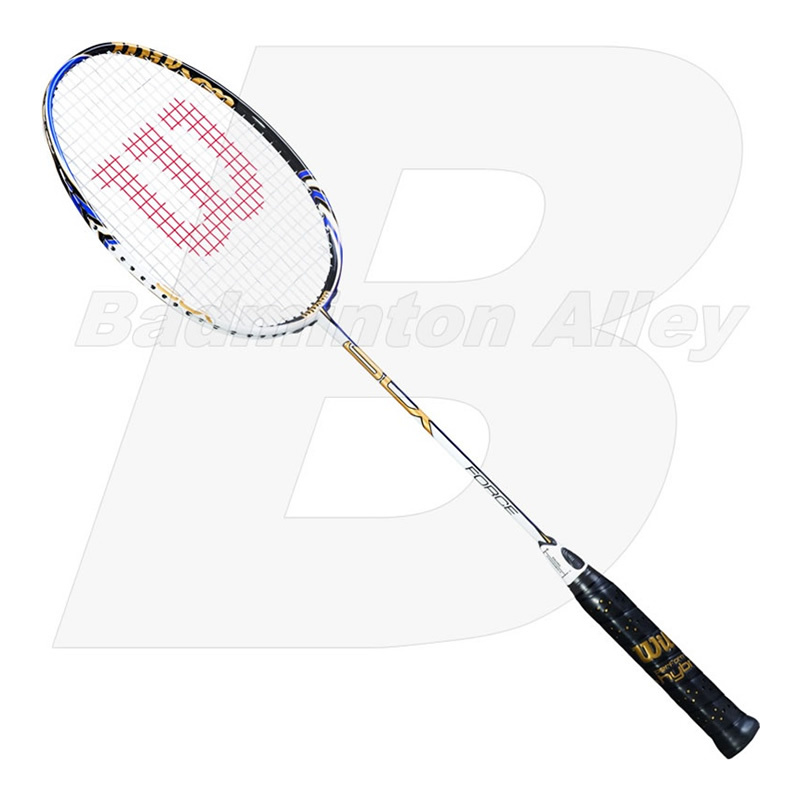 The Wilson Force BLX (WRT817500) badminton racket is an all around racket that is easy to adapt due to its headlight balance (28.8cm) and light weight of 84 grams (4U). 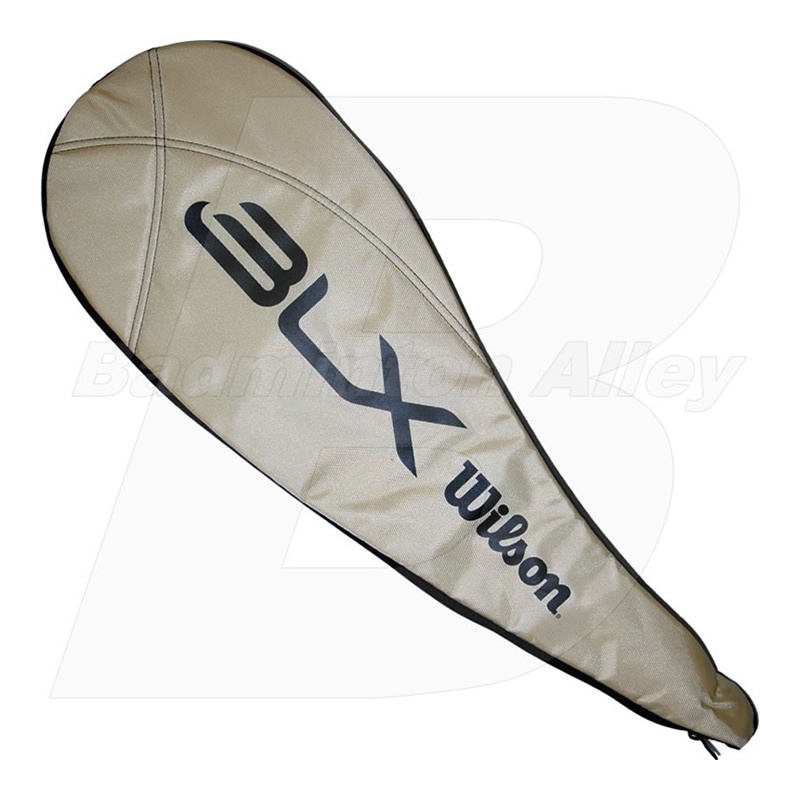 An excellent racket for players looking for fast swing all around racket that is fast to adapt to enjoy the game. The racket balance feels similar to the Yonex NanoSpeed 9000 & 9900, however not as stiff. String: Pre-Strung by the manufacturer. Upgrade Available.